(Chicago) – Illinois Governor Bruce Rauner has approved a bill aiming to prevent the collateral consequences of a criminal conviction for TASC clients who have successfully completed probation, including alcohol or drug treatment. SB2601, sponsored by Illinois State Senator Mattie Hunter (D-3) and State Rep. Sonya Harper (D-6), extends the time period during which qualified program participants can ask the court to have their sentence “vacated,” or cancelled. Only participants without a previous felony conviction on record who have not already had a judgment vacated under the program may request this option. Under the old law, requests to have a judgment vacated had to be submitted within 30 days after adjudication of the case (i.e., within 30 days of the person being sentenced to probation). In practice, this often proved a nearly impossible condition to meet, with an arbitrarily short deadline. A judge is not allowed to grant this type of request until after a participant has completed TASC’s program requirements and been discharged successfully from probation, which usually occurs 12-18 months after sentencing. Under the new law, individuals will have until 60 days following successful discharge from probation to submit a request. It takes effect on January 1, 2017. “Now, people who have worked all the way through the program—completing substance use treatment and fulfilling all of the other conditions of probation—won’t be automatically blocked from embarking on a pathway to restored citizenship,” said Laura Brookes, TASC’s policy director. TASC’s court program is a longstanding alternative-to-incarceration option available to judges under Illinois law for sentencing individuals with substance use problems who are charged with certain non-violent offenses. On average, Illinois judges divert approximately 1,800 people each year to probation with addiction treatment and TASC case management instead of sending them to prison, saving the state millions of dollars in prevented incarceration costs, and connecting individuals to the services needed to address the substance use problems often correlated with their offenses. A criminal conviction results in a host of long-lasting collateral consequences that dampen prospects of securing a job, finding stable housing, obtaining employment training or education—the very things needed to attain productive community citizenship. The American Bar Association catalogues thousands of such collateral consequences, and Illinois policymakers have passed many measures designed to eliminate them or mitigate their impacts, such as options for criminal record sealing and expungement and certificates of good conduct or relief from disability. OP-ED: During the 2015 spring legislative session, bi-partisan cooperation and compromise led to agreed upon changes to the Illinois criminal code, creating a fairer and more effective justice system for youth. Accomplishments include a new reform, House Bill 3718, sponsored by State Representative Elaine Nekritz (D-Northbrook) and State Senator Kwame Raoul (D-Chicago), which addresses one of the most critical issues in juvenile court—the treatment of children as adults in court. 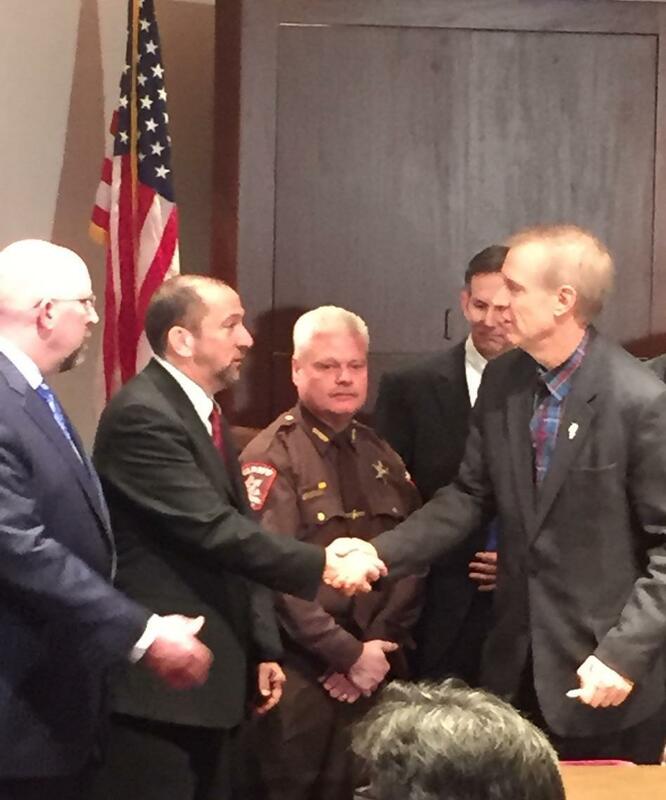 In early August, Governor Bruce Rauner signed this bill into law, eliminating the automatic transfer of juvenile cases based solely on charges brought against them, and expanding judicial discretion to try juvenile cases in juvenile courts. The new mandate, an initiative of Cook County Board President Toni Preckwinkle, expands the requirement of review by a juvenile court judge to examine relevant factors before transferring some cases to adult court. Specifically, the law, which takes effect on January 1, 2016, requires a juvenile court hearing in all cases involving children 15 and younger and in cases of older youth charged with particular crimes. Currently, a prosecutor can automatically transfer a child to adult court—with no appearance before a juvenile court judge required—simply based on the charge lodged against them. As of January 1, for all children under 16, an individual review of the circumstances of the case as well as consideration of the rehabilitative services available in the juvenile court system will be required. The automatic court transfer law has disproportionately affected children of color. According to a report released by the Juvenile Justice Initiative, between 2010 and 2014, 580 children were transferred to adult court in Cook County, and of those, only 4 were white. In addition, 6-16 percent of the children transferred were later re-charged with a lesser offense that would have triggered no automatic transfer, but they remained in adult court. An earlier version of the report indicated that of the 257 children transferred between 2010 and 2012, more half of those convicted were either recharged before trial or plea or eventually found guilty of lesser offenses. The reforms authorized by the legislature and approved by the Governor are in much better alignment with these findings. By reducing the scope of the automatic transfer law, a legal relic of the 1980s, the Governor and lawmakers have endorsed the merit of judicial review and discretion on child transfer to adult court while preserving the authority to transfer a child and, in some instances, will still allow automatic transfer. Next year, juvenile judges will individually consider transfer decisions for children ages 15-17 who are charged with armed robbery, aggravated vehicular hijacking, and unlawful use of a weapon on school grounds. Children age 15 and younger charged with any crime will be entitled to judicial review. Youth ages 16-17 charged with serious offenses like murder, aggravated criminal sexual assault, and aggravated battery with a firearm will still be automatically transferred to adult court. The new law seeks to restore some sense of legal decency and justice in the Illinois juvenile justice system that has been for far too long operating on automatic pilot when it came to decisions that bore on the future of an entire generation of principally African-American children. By taking this critical step, the Governor and the legislature have jointly determined that in the Illinois juvenile justice system, the priority must be fairness. Pam Rodriguez, president and CEO of TASC, is a member of the Governor’s Commission on Criminal Justice and Sentencing Reform. OP-ED: Governor Bruce Rauner signed an executive order on Wednesday to establish the Illinois State Commission on Criminal Justice and Sentencing Reform. Given that Illinois’ prison population has grown by 700 percent in the past 40 years, the commission will make recommendations to reduce the state’s prison population by 25 percent. At the same time, the Illinois General Assembly’s Joint Criminal Justice Reform Committee, created last May and chaired by State Representative Michael J. Zalewski (D-23) and State Senator Michael Noland (D-22), recognizes the need to reduce incarceration of individuals with non-violent offenses and those with mental illness and addiction. These initiatives by the Governor’s office and the General Assembly are critical and timely. They can be accelerated by leveraging proven solutions already working in Illinois. First, sound reforms must recognize that the Illinois prison system is one of largest under-funded health operations in the country. Half of adults in prison have a mental health problem, and two thirds of adults in jail and prison have a substance use disorder requiring intervention. Many have co-occurring conditions. However, failed policies of the past 40 years have favored incarceration over treatment, driving prison and jail crowding and the clogging of courts. Second, to slow the flood of non-violent offenders who churn through Illinois prisons, prosecutors and judges across Illinois must have means to systematically identify and divert non-violent defendants who have substance use or mental health conditions out of the justice system and into licensed treatment programs in the community. More than 31,000 people were admitted to Illinois prisons in FY 13 (the most recently published data), with an estimated 57 percent sentenced for non-violent offenses eligible for diversion. Meanwhile, Illinois is paying $21,000 per year to incarcerate each of these men and women, when treatment and case management are only one-fifth that cost. 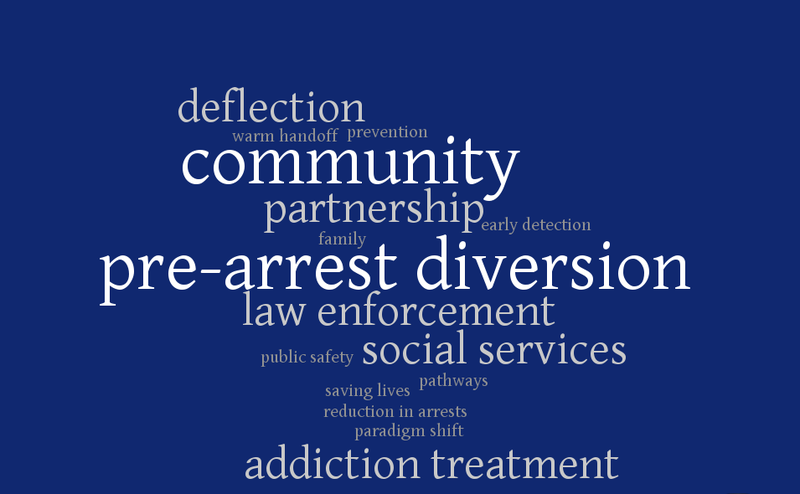 No Entry diversion policies and programs—from “drug schools” to mandated community-based treatment with case management—reduce recidivism, save system and taxpayer costs, and address the behavioral health and social issues that often contribute to criminal behavior. Last year, for example, TASC (Treatment Alternatives for Safe Communities) diverted more than 2,000 non-violent defendants away from prison and into supervised drug treatment in the community, saving the State of Illinois $35 million. We know what works. To achieve real reform and cost savings, Illinois must bring these proven approaches to scale.